Virat Kohli: A one-horse race? Dubai: In the history of the International Cricket Council (ICC) annual awards, the one for 2018 will certainly go down as the most one-sided one. 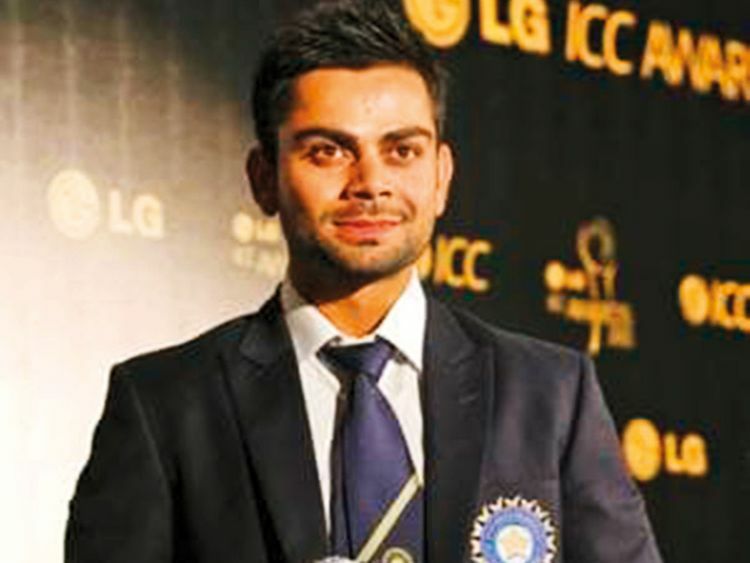 Indian captain Virat Kohli, the best batsman of this generation, has certainly made the job of the jury rather easy. The game has seen several legends dominate the scene across all formats — be it batsman, bowler or all-rounder — but one has to wrack his brains to remember who turned the definite awards into such a foregone conclusion than the talismanic Indian captain. When one ponders over the fact that the second place in both the Test Player of the Year and ODI Player of the Year category has gone to the young South African fast bowler Kagiso Rabada, that perhaps tells you its own story. Even if there was a semblance of debate about the greatest batsman’s tag at the beginning of 2018, Kohli has demolished the potential contenders with the weight of runs — and one wonders even if Steven Smith’s presence in action would have made much of a difference in the overall analysis. But then, if the sport has not been able to throw up enough larger-than-life characters to take Kohli on, then it’s certainly not his problem!